Every effort is made to place children in groupings that accommodate their interest, that remain balanced by gender and age, and that promote and reflect diversity among participants. Requests for section placement can be made in writing with your application. We do our best to accommodate requests whenever possible. Final placement, however, is at the discretion of the Director. A non-refundable deposit is due with application. The full remainder of fees is due by June 15, 2019. There are discounts available for enrolling in three or more weeks of camp, or for enrolling a sibling. Financial aid is available to qualified applicants for up to 50% of the total fee. 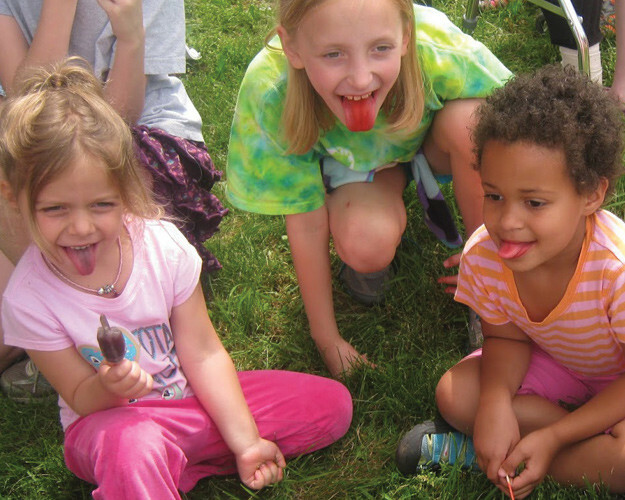 All campers are required to submit an emergency contact form, health information and immunization records or waiver. If you have not already submitted this information please use the forms below. Once a group is full, we will automatically place other applicants on a waiting list. Families on the waiting list will be notified as soon as an opening occurs. Families who withdraw 30 days or more before the start of camp will receive a refund of any fees paid minus the non-refundable deposit. Payments made towards your balance less than 30 days from the start of the camp season are non-refundable with the exception of a medical emergency. Refunds for these situations are at the discretion of the Director. No refunds are provided for absent or sick days, family emergencies or unexpected vacations.